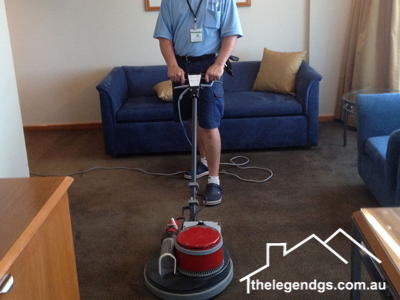 The Legend General Services provides proven and competitive home cleaning service. Our roster of satisfied clients can attest to this. With your absolute satisfaction in mind, we deliver a wide array of home cleaning services in a proficient and carefully detailed manner. We only have reliable and proficient staff that focuses on every detail of your home cleaning needs. A thorough cleaning procedure is crucial in maintaining a healthy home environment for you and your family and protecting your real estate assets. If you hate and avoid housework, we’re happy to do it for you. 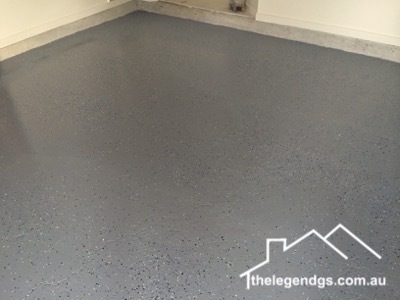 Legend General Services is passionate in providing quality-cleaning service that exceeds most expectations. With over 7 years of experience servicing Sydney’s households, we do not let our valued clients settle for anything less than the best home cleaning Sydney, house cleaning and unit cleaning. For hygienic purposes, we use your own cleaning agents to prevent any cross contamination from other houses. What’s more, each of the staff we employ is highly trained to do the specific tasks you require. They are also police screened for your peace of mind. We provide a regular home cleaning service that is appropriate for your needs regardless of the size of your home. Our flexible service lets you choose the number of times you need cleaning visits whether it be weekly, fortnightly or monthly depending on your requirement. Our technicians will not leave your home until you are 100% satisfied with the result. You are assured there are no hidden charges. You will be charged exactly what was quoted. 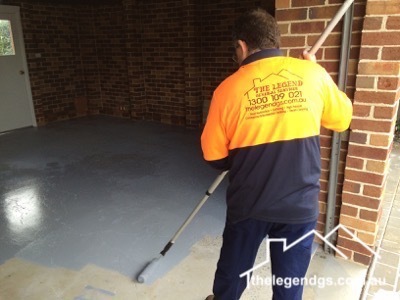 We are insured and licensed to provide these services all over Sydney. Let our reliable and professional technicians provide the Handyman Sydney, Painting Sydney, Plumber, Electrician, House maintenance, Property Maintenance, Restore and Repair that you need. For even faster service, call 1300 109 021 for a No Commitment Quote now.